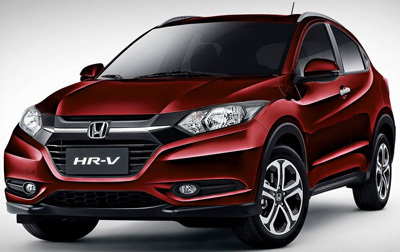 If you are an impulsive and confident person then you might be looking for a car that will compliment your style. The all new Honda Civic Coupe 2017 Model will be your dream car. 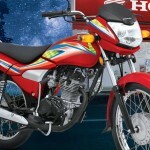 Honda in the market has recently introduced it. All the features of this latest model have been improved to a greater extent. 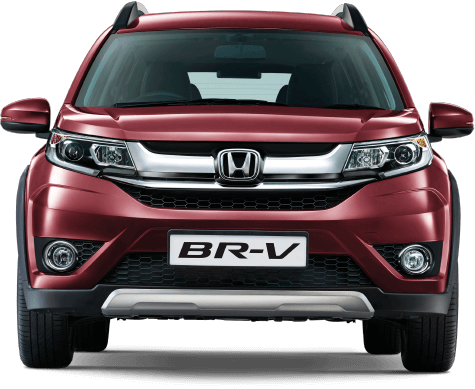 It has been manufactured to provide its drivers with affordable, efficient and fun to drive ride that has always been the trademark of Honda. The Civic Coupe has been engineered with the latest 4-cylinder engine that will provide you with a 174 horsepower. 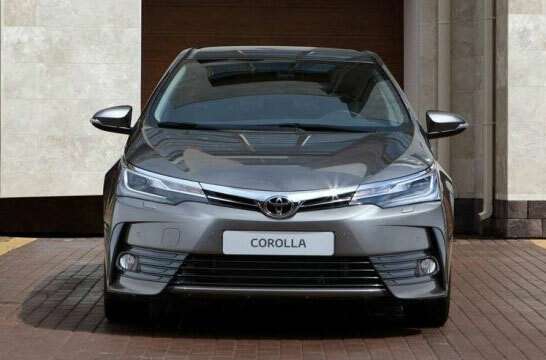 It has been built with two types of gears, for the traditional drivers it has the manual transmission clutch while for the youngsters it is equipped with the continuously variable transmission clutch. It has a special spot for the environment and with the ECON button; you can turn your Civic to perform more efficiently. 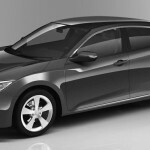 To ensure the safety of the occupants the Honda has been manufactured with the special features. With the anti-lock braking system and the electronic brake force distribution, it will be easy for you to maintain the control over your vehicle. 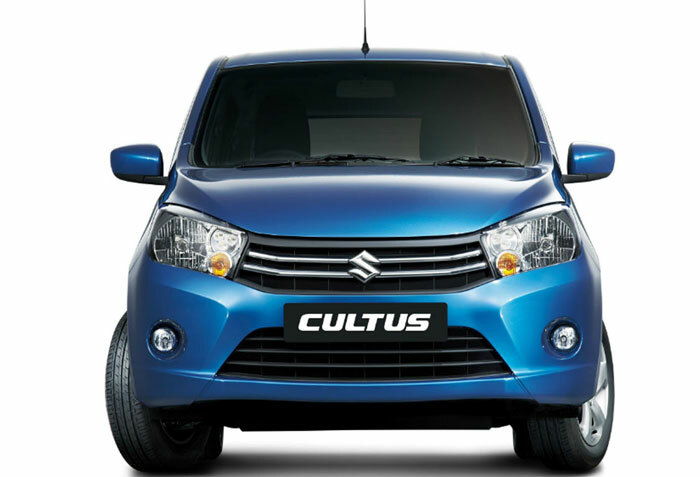 Apart from the seat belts for your protection, it also has the dual stage, dual threshold, and side airbags. 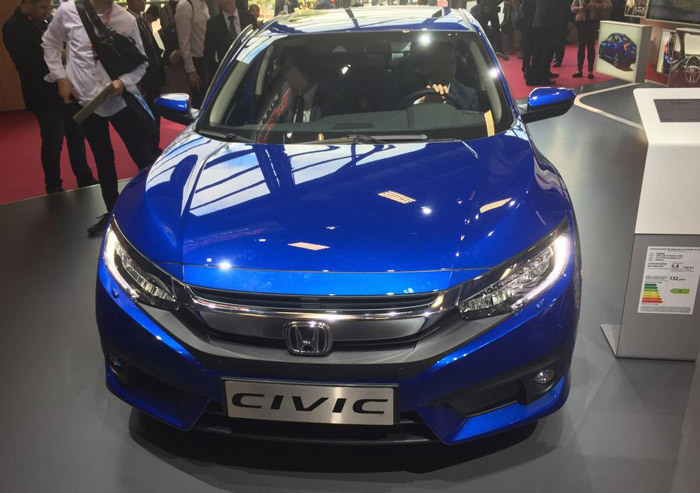 Thus, Civic will reduce the risk of any injury. It is also equipped with a special emergency response system. You will experience a luxurious ride with the leather-trimmed seats, steering wheel, and the other controls. The automatic temperature control will set the thermostat of the interior while you can also select it on your own. The rear seats have the split and folding features that will easily make room for your extra luggage. You can also slide open the armrest to store extra small things in the car. 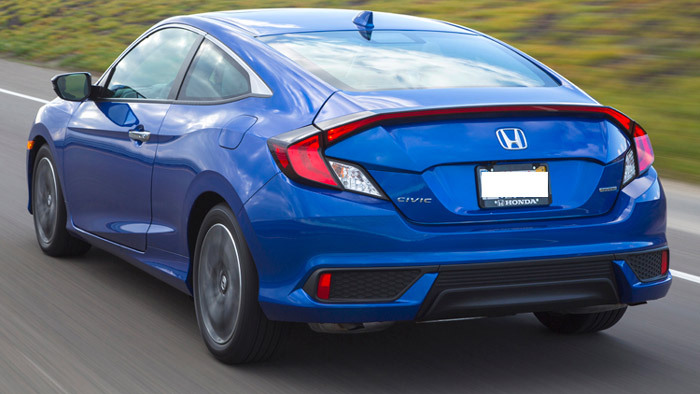 The Honda Civic Coupe 2017 has a sporty look with an aggressive stance and sleek lines. It will make your stand out in the crowd. It will brighten up your path during the night with the standard LED headlights and daylights. Equipped with special moon roof that will help you to enjoy the above view and soak some healthy rays. The fog lights will help you drive easily when the atmosphere is hazy and you can let your presence known with the mirror integrated LED turn signals. 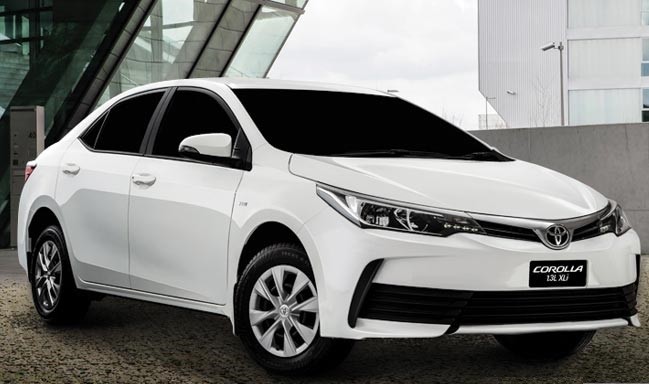 It is available in LX, EX-T and Touring models with slight differences in all of them. The 2017 Honda Civic Coupe is a special car and the youngsters are crazy about it. This is the reason that even before the launch it was already booked in most of the countries. Thus, it is giving a tough competition to all its rivals in the automotive market. 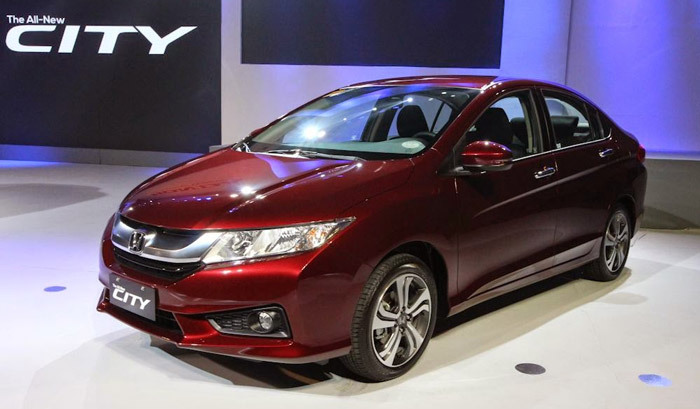 The customers love the innovations and are giving the Civic with a positive review. 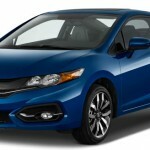 Honda Civic Coupe is equipped with all the latest features that a driver looks for in a perfect vehicle. 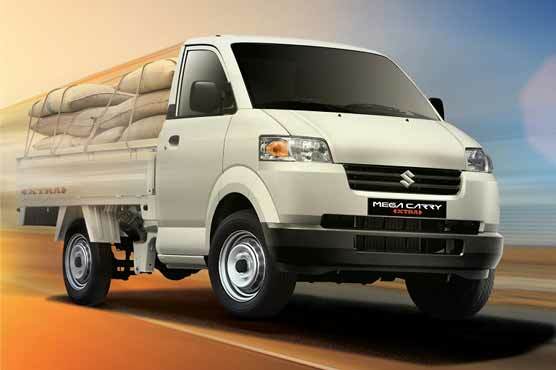 Thus with the high comfortability level, it will be your best companion for the short or long journeys. 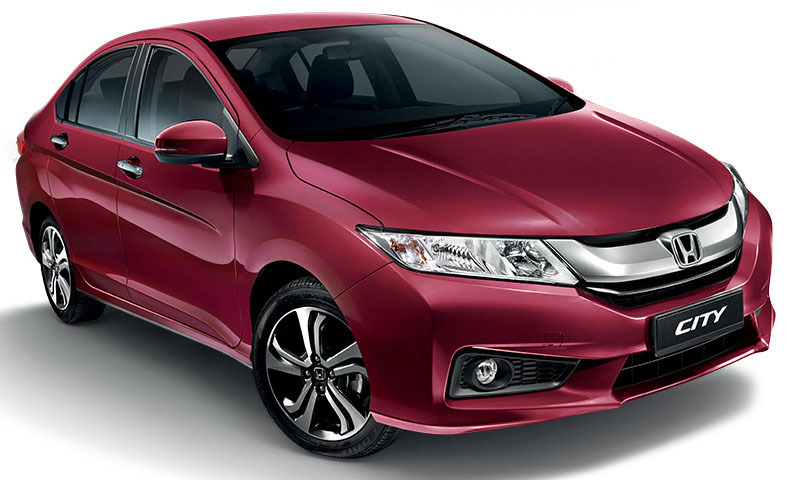 Thus to make your every ride memorable buy your Civic Coupe today. Honda civic coupe Price please if someone know. 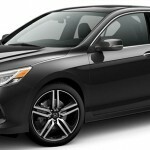 Honda Civic Coupe 2017 Model is Awesome Car.